Jacquelyn’s practice focuses on commercial litigation and appeals. She is experienced in the analysis of claims against performance bonds, payment bonds, and other commercial bond forms; pursuit of exoneration and indemnification from bond principals and indemnitors; recovery of contract balances; and all aspects of litigation from the receipt of a claim through the appeals process. 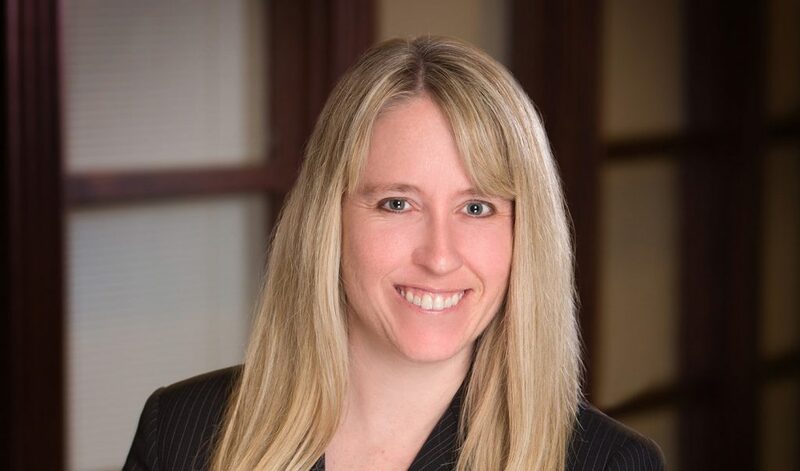 Jacquelyn also handles general contract disputes, construction litigation, professional liability defense, and defense of title insurance carriers. She is fluent in Spanish. 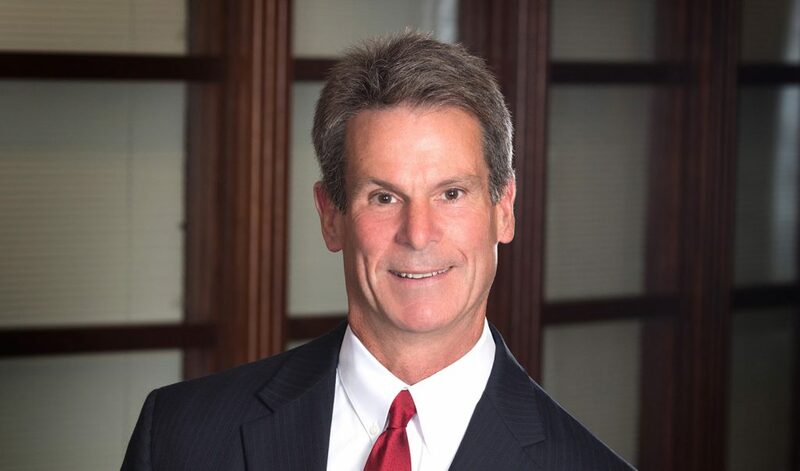 Mark has nearly 30 years of experience in the areas of commercial, construction, surety and fidelity litigation and representation.